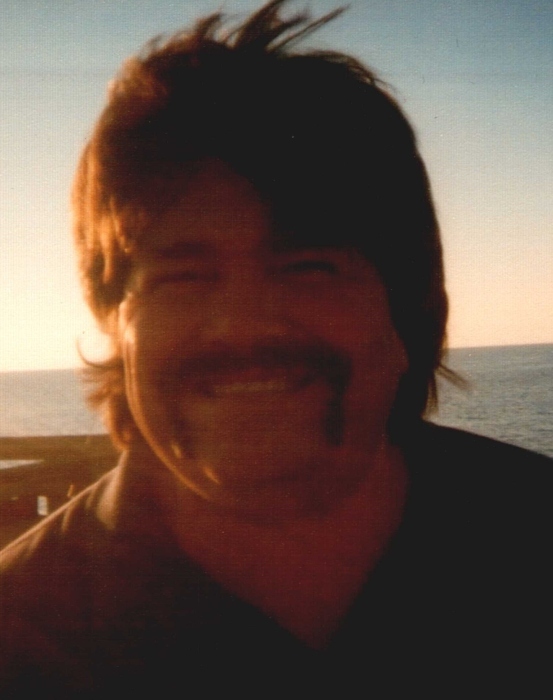 Robert “Bob” Hurst age 57 of Bridgeport passed away Wednesday March 20. He is survived by his wife, Donna “Tootsie” Hurst; daughters, Wanda Hurst and Melissa Hurst; sisters, Kathy (Danny) Kirk, Deborah (John) Muir, Sarah (Wayne) Kirk, and Jan Hurst; brothers, Gary (Judy) Hurst and James (Gail Clemons) Hurst; several nieces and nephews. He was preceded by his father, Lloyd Hurst; mother, Anna Miller; step father, William Miller; brothers, Barry and William Hurst. Visitation will be Friday from 2-8 and the funeral will be 2 PM Saturday March 23, 2019 from the Valley Funeral Home Chapel with Dennis Bunch and Frank young officiating. Burial will be in the Mt Carmel Cemetery.